little dipper ink: a new book from the little dipper: cooking with ramona! 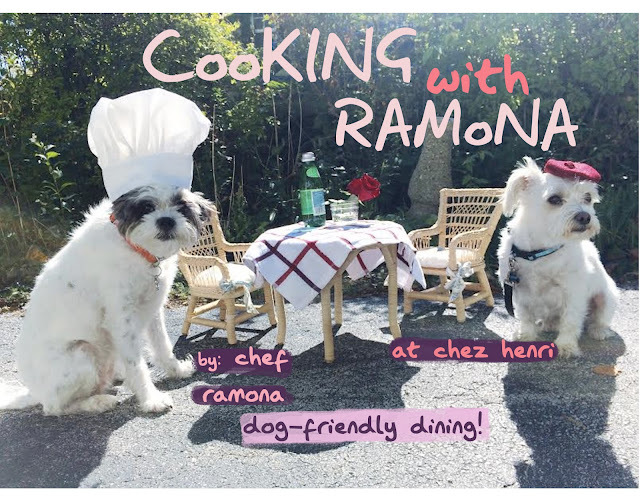 a new book from the little dipper: cooking with ramona! hello everyone! i would like to introduce little dipper ink's new book with you! this is our very first ever cookbook! it has an adorable chef and is full of fresh & hearty vegan recipes that you and your doggie friends can share. click here to check it out!